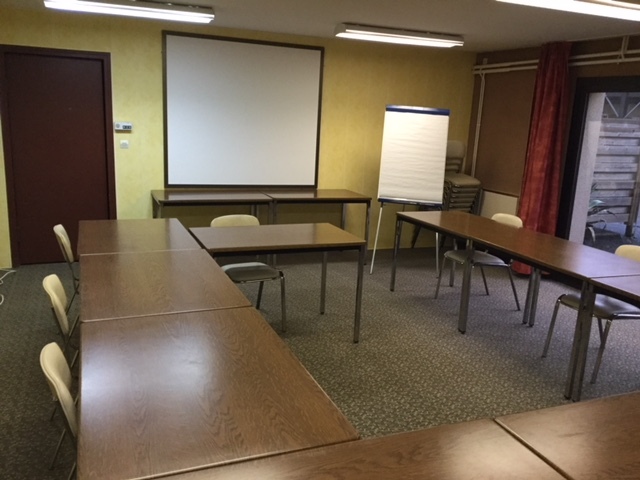 For your meetings in Côtes d’Armor (Brittany). 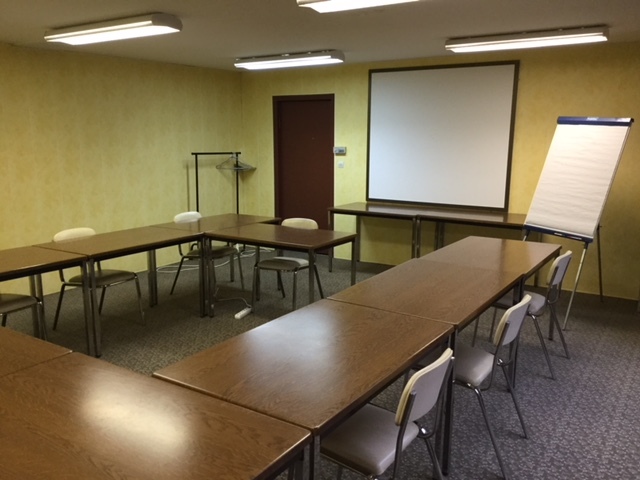 Located equidistant from Rennes and Saint-Brieuc (30 min) the Hotel *** restaurant Les Dineux Village is the ideal place to organize your seminars and meetings. Our dedicated room can comfortably accommodate twenty people who will be moreover seduced by the country setting of the establishment.